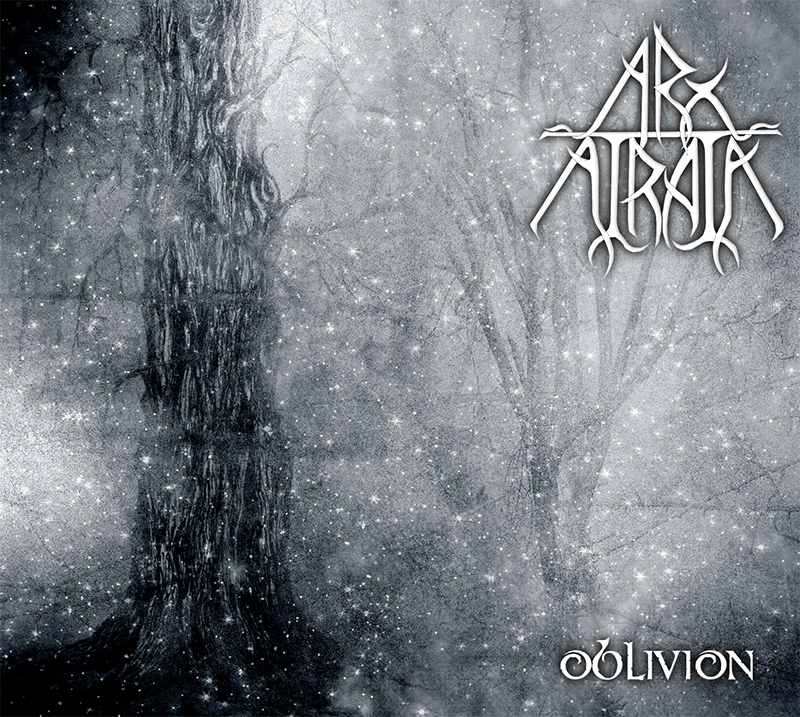 5 years ago today saw the release of the first Arx Atrata album ‘Oblivion’ on 100 limited edition digipaks and digital stores.  The intent was to make an album that was mixing some of the more recent developments in UK black metal with aspects of the more synth-based atmospheric black metal acts from Europe, with some blackened doom aspects thrown in for good measure. Inspiration came from a range of bands: Fen, Winterfylleth, Wodensthrone, Lustre, Paysage D’Hiver, Darkspace, Forest Stream, Agalloch, and more. Some of these influences are more audible than others! But regardless, the response to this release far exceeded all expectations and ensured new material would be forthcoming, in the form of 2017’s Spiritus In Terra and the 3rd album coming next year – news of which will be coming very soon. Thanks to all for your support. This is just a boring gear post for the fellow musicians out there. Rather than complex permutations of pedals I’ve usually opted for multi-effects units. 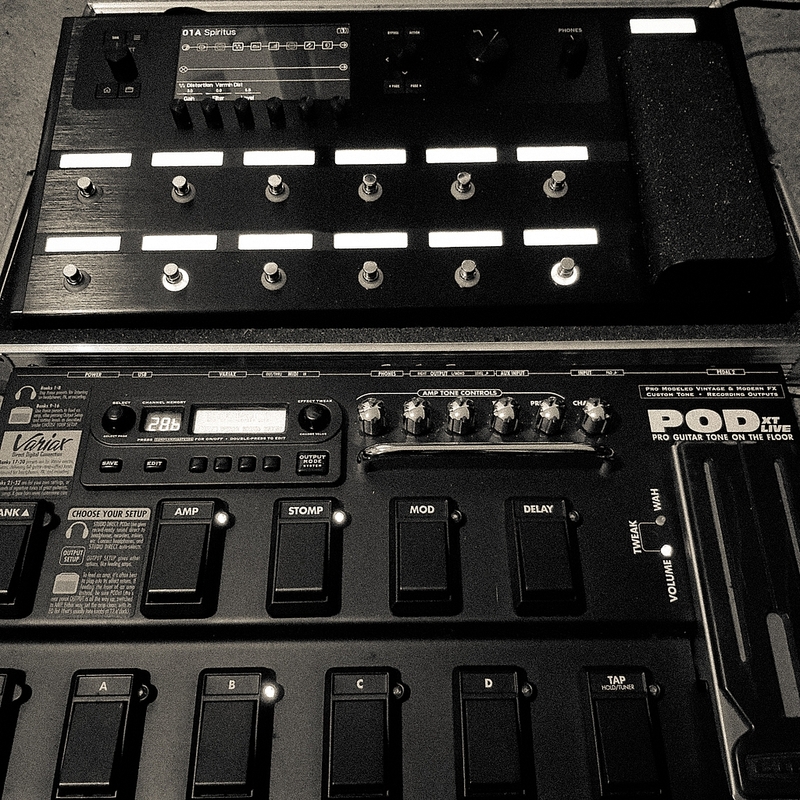 The previous albums had a lot of sounds from the venerable Pod XT Live floorboard, but the next album will feature the newer Line 6 Helix unit (at the top in the image below). Routing everything through the Helix makes it trivial to get exactly the same tones live as in the studio, so… who knows, maybe live shows can happen. Watch this space. Back in December 2013 our album Oblivion was released. 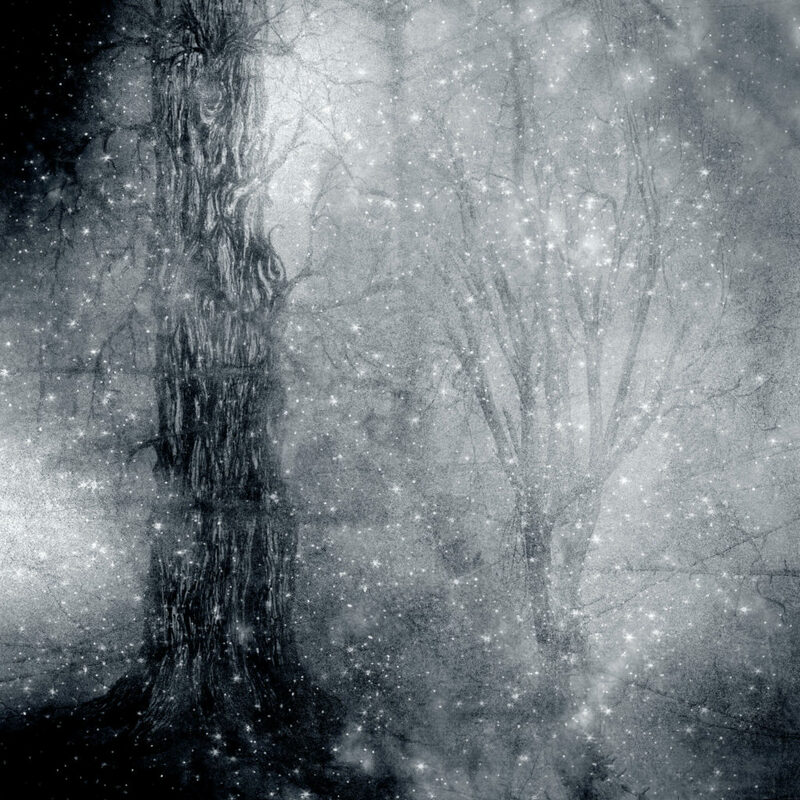 This cover art was made by MoonRing Design and the abstract blending of a nature theme with a starry sky reflects some of the themes in that album, especially the cold vastness of the natural world and of what lies beyond it. The writing process for this album has been slower than anticipated, but the result should be worth the wait. The music is 90% complete, with themes and lyrics underway. The final stages of recording should be taking place during the autumn.